Jude: Indi, remember how before Evie came home you would say "I nice - I never throw tantrums" and then after she came home you became a wildebeest? Indigo: Well that's because I wanted to be the baby again! Me: So do you still want to be the baby again, or are you glad we have Evie? This morning the kids were eating breakfast and Evie had carried her favorite stuffed animal out of her crib. She often takes off her shirt in the morning, as you can see below. She's only recently discovered that she can undress herself! :0 It's her new favorite hobby. I was feeding her and she pointed to her stuffed animal and said, "Dog!" At this point, she pretty much calls all animals 'dog'. Going along with it, I picked up the 'dog', waved its hand and said, "Hi Evie! I'm dog." Indigo casually remarked, "Mom, that's not a dog! It's an aardvark." 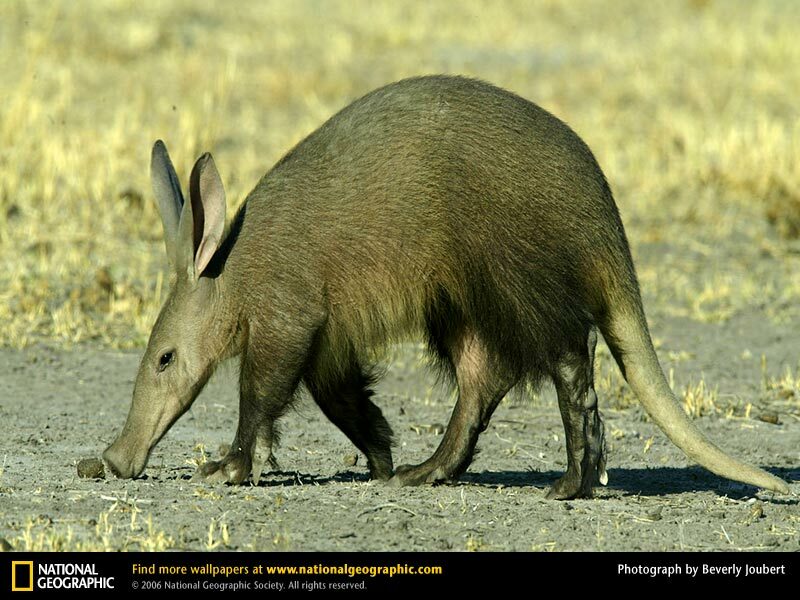 I couldn't exactly picture an aardvark so I googled it. You know, I think it is an aardvark. She must have learned about that one in school! The kids having a drum circle around the kitchen table while I made E's breakfast. I combined the wet and dry ingredients separately, then mixed them together quickly, without over mixing. I popped it in the oven at 350 F for about an hour. We ate half of it as a before-bedtime snack and the other half as breakfast. But can Indi spell Aardvark? She is a smart girl! Loved the pictures and stories... Wish I was there in person. Love the little convo. Isn't it amazing to hear their little hearts? That Indie is one smart cookie! Indigo is one smart little girl! :) Those are cute little stories, you'll be glad you have them written down someday. Can't believe how big E is getting and she is still so amazingly adorable!